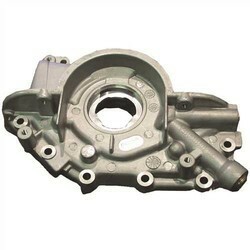 Manufacturer of a wide range of products which include engine oil pump cover, steel oil pump cover, oil pump cover, automotive oil pump cover, automobile oil pump and engine oil pump. 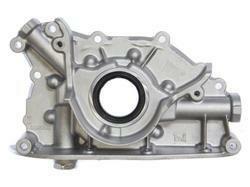 We are the Best supplier of Engine Oil Pump Cover. 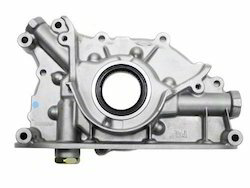 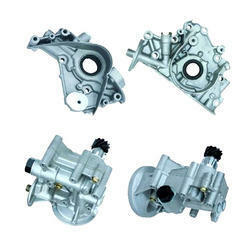 Developed for Engine Factory Avadi the pump provides lubrication to all the moving parts in the engine. 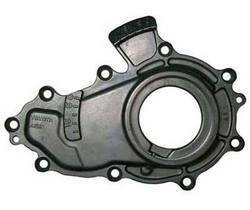 With through acquaintance of the market, we are involved in making available a premium quality Steel Oil Pump Cover. 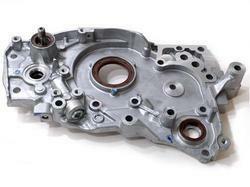 Riding on the enormous success, we have attained in this industry, offering a best quality of Oil Pump Cover. 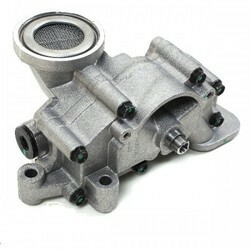 Catering on the variegated and ever rising demands of our customer, we are offering Automotive Oil Pump Cover.